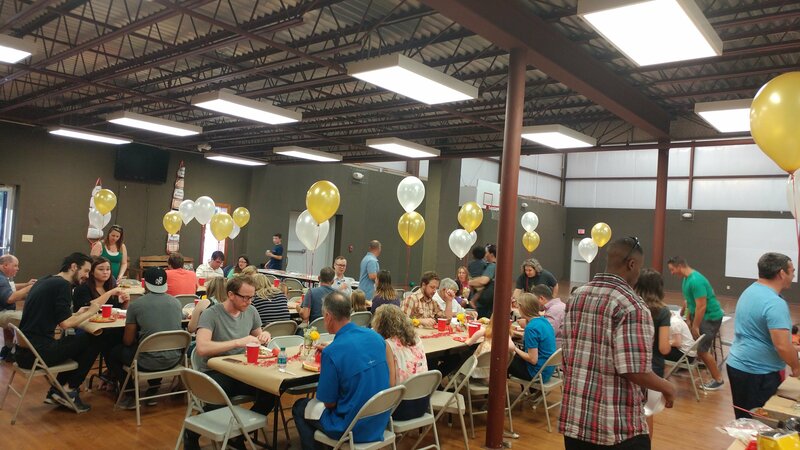 In a continued sign of momentum in Ecclesia, we are excited to welcome two new congregations to our family – The Neighborhood Church in Garland, TX and Koinonia House in Pottstown, PA. Both of these churches have been journeying with Ecclesia the last year and it’s a joy to make them and official part of the community. The Neighborhood Church is located in the suburbs of Dallas and is seeking to follow Jesus for the sake of God’s kingdom in Garland, Texas. Garland is a large suburb that happens to be one of the most ethnically diverse cities of its size in the U.S. Their hope is that The Neighborhood Church would look more and more like our Garland as they live into their name by walking alongside their neighbors in meaningful relationships. “Our people are authentic, hospitable, and sacrificial. 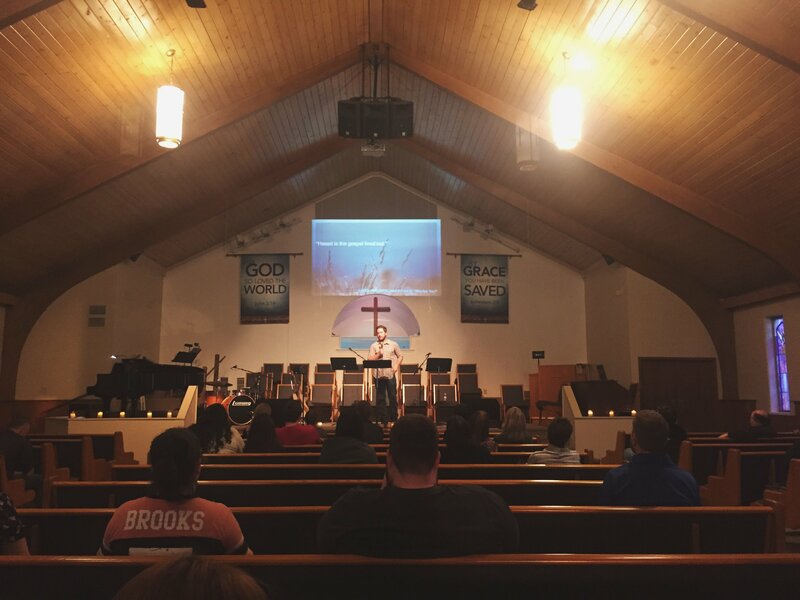 Some grew up in church, some were hurt by a church and have found healing, and others are completely new to church (even in the middle of the Bible belt). We try to live authentically with God and each other as a family. The church was planted by Mark Moore as Providence Community Church in a nearby city over a decade ago. We’ve changed our name and re-planted in Garland but the core practices of believing the gospel of the kingdom, belonging to one another, and blessing our city and world has been a constant through the years. God has been so gracious to unite us together with a clear sense of who we’ve become and what we’re called to do. We want to be a faithful presence to those in need, to the marginalized, and to the de-churched. 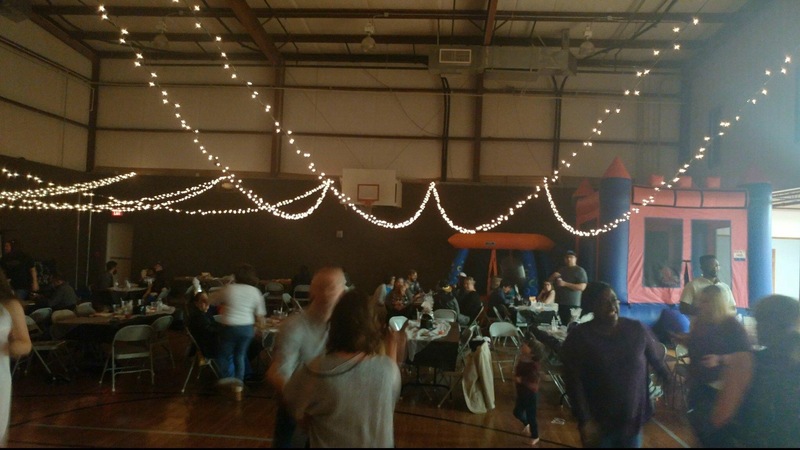 Since the Fall of 2015 we’ve partnered with a community center in one of the most economically disadvantaged areas of the city two miles from where we gather for worship. We’ve served in a variety of ways from after school programs, holiday parties, and VBS-style summer student weeks, but now we’re taking another step in our effort to be good neighbors for God’s kingdom by launching a Neighborhood Clothes Closet to meet needs and open more doors to relationships. Ecclesia is excited to walk along with you in Koinonia and Neighborhood Church!